The Sigma Workbook ‘AS 1.8 Connections Across Texts’ is a write-on student workbook covering the English skills needed to gain Achieved, Merit, or Excellence in this NCEA Level 1 Achievement Standard. The work in this book covers only Achievement Standard 1.8 (AS90852). A wide range connections across texts are explored in this workbook. Connections that involve subject, theme, storyline, characters, setting, narrative perspective, genre, and field of interest are all looked at. A full set of task answers is included, which act as a guide to structuring quality work which draw strong connections between texts. An abbreviated version of Achievement Standard 1.8 is included in the resource. A Model Report is included showing exactly where the phrases that gain achievement, merit and excellence passes are located. 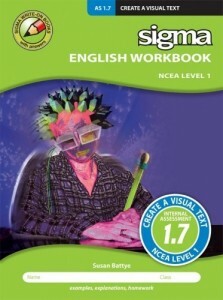 The Sigma Workbook ‘AS 1.7 Create a Visual Text’ is a write-on student workbook covering the English skills needed to gain Achieved, Merit, or Excellence in this NCEA Level 1 Achievement Standard. 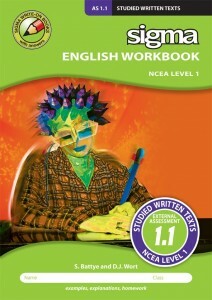 The work in this book covers only Achievement Standard 1.7 (AS90855). The Sigma Workbook ‘AS 1.5 Formal Writing’ is a write-on student workbook covering the English skills needed to gain Achieved, Merit, or Excellence in this NCEA Level 1 Achievement Standard. 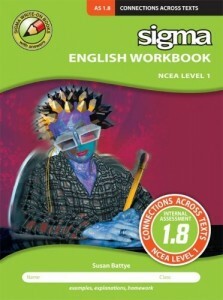 The work in this book covers only Achievement Standard (AS90052). This new workbook contains a large number of write-on student tasks designed to enable students to practise the necessary skills which will bring a deeper understanding to this area of the New Zealand English curriculum. Students will also find a large number detailed instruction boxes, glossaries and English resources that will help them develop the ideas, vocabulary and processes needed to gain a high level pass in the internal assessment for this Standard. 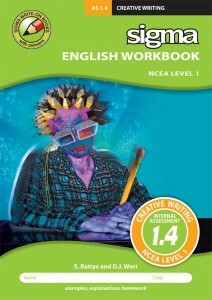 The Sigma Workbook ‘AS 1.4 Creative Writing’ is a write-on student workbook covering the English skills needed to gain Achieved, Merit, or Excellence in this NCEA Level 1 Achievement Standard. The work in this book covers only Achievement Standard (AS90053). 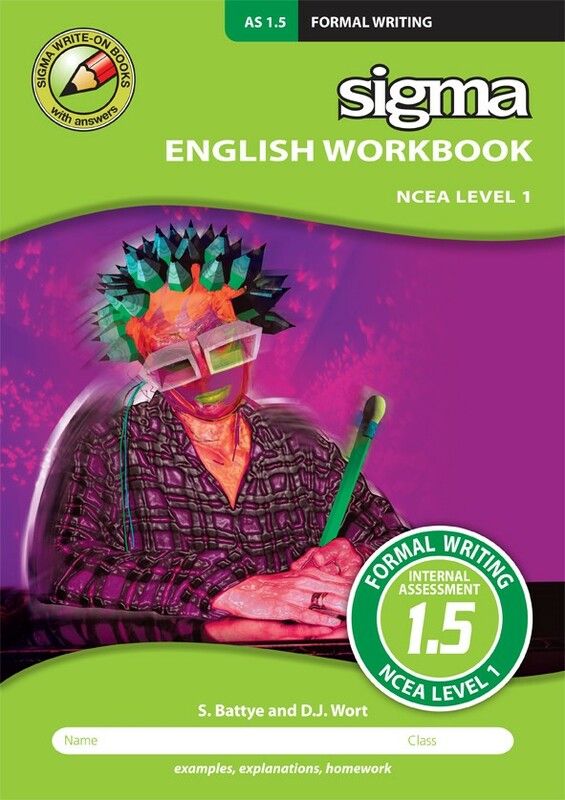 This new workbook contains a large number of write-on student tasks designed to enable students to practise the necessary skills which will bring a deeper understanding to this area of the New Zealand English curriculum. Students will also find a large number detailed instruction boxes, glossaries and English resources that will help them develop the ideas, vocabulary and processes needed to gain a high level pass in the external assessment for this Standard. The Sigma Workbook ‘AS 1.2 Studied Visual or Oral Texts’ is a write-on student workbook covering the English skills students need to gain Achieved, Merit, or Excellence in this NCEA Level 1 Achievement Standard. The work in this book only covers Achievement Standard (AS90850). 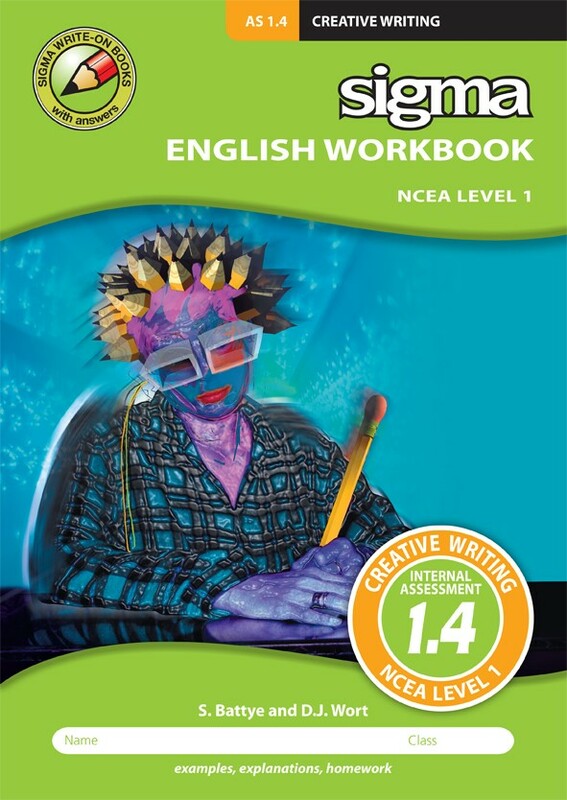 This new workbook contains a large number of write-on student tasks designed to enable students to practise the necessary skills which will bring a deeper understanding to this area of the New Zealand English curriculum. Students will also find a large number detailed instruction boxes, glossaries and English resources that will help them develop the ideas, vocabulary and processes needed to gain a high level pass in the external assessment for this Standard. 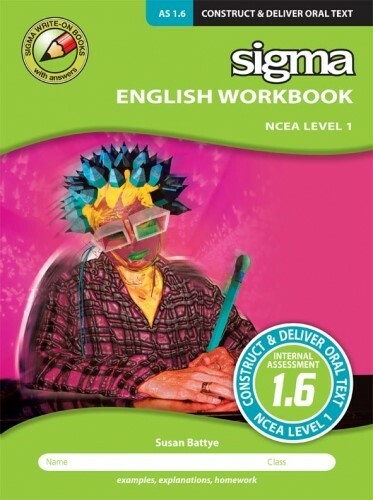 The Sigma Workbook ‘AS 1.1 Studied Written Texts’ is a write-on student workbook covering the English skills students need to gain Achieved, Merit, or Excellence in this External NCEA Level 1 Achievement Standard. 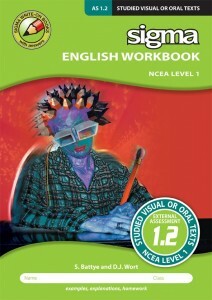 The work in this book covers only Achievement Standard (AS 90849). 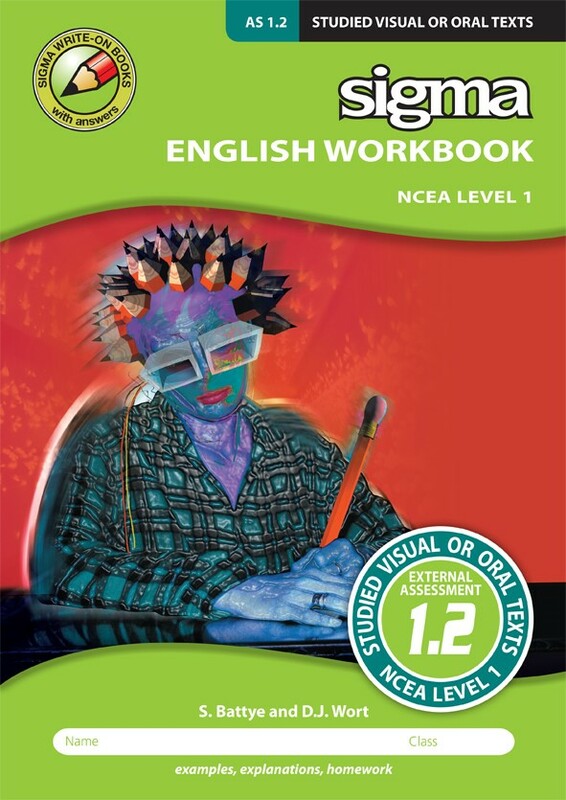 The workbook contains a large number of write-on student tasksdesigned to enable students to practise the necessary skills which will bring a deeper understanding to this area of the New Zealand English curriculum. Students will also find a large number detailed instruction boxes, glossaries and English resources that will help them develop the ideas, vocabulary and processes needed to gain a high level pass in the external assessment for this Standard. 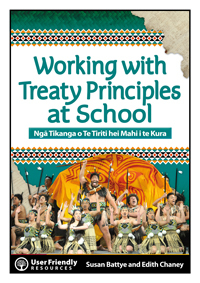 Working with Treaty Principles at School – Ngā Tikanga o Te Tiriti hei Mahi i te Kura. View the book’s contents at User Friendly ResourcesPurchase a copy from User Friendly Resources or the Resource Room. Posted in News	| Comments Off on Working with Treaty Principles at School – Ngā Tikanga o Te Tiriti hei Mahi i te Kura. 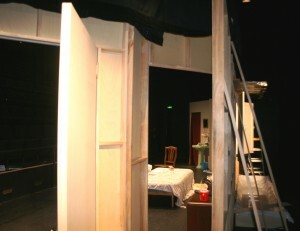 Ye Jo Hai Zindagi’s stage set, Herald Theatre, Auckland. July 18-20 2014. 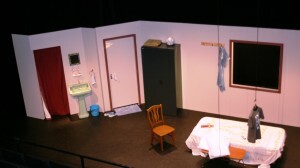 The stage set for Ye Jo Hai Zindagi was built by Drama Magic for Rangmanch productions headed by actor/director Shailesh Prajapati. The Gujarati language comedy, which is based on a long running television series of the same name, played to packed houses at Auckland’s Herald Theatre, July 18-20 2014. Posted in News	| Comments Off on Ye Jo Hai Zindagi’s stage set, Herald Theatre, Auckland. July 18-20 2014.